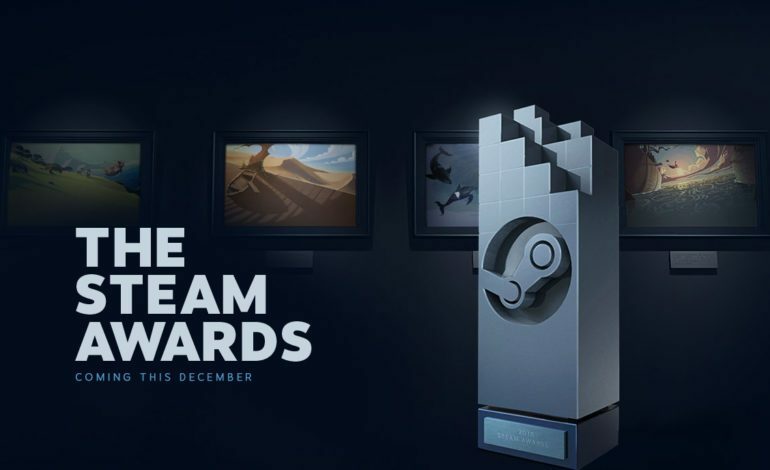 As reported a couple months ago, the Steam Award’s 2-round nomination kicked off back in November and December, with the final results announced today via a short 17-minute video that Valve put out on the Steam Store. Given that this specific award is a gamer-oriented process, the winning titles are undoubtedly the ones that have the most popularity. It comes as no surprise, then, that most of the winners are mainstream, big-budget titles that attract gamers from all levels, despite the humorous and rather niche categories Valve put out this year. In accordance with the narrative for 2018, the battle royale representative again took the top spot, with PUBG being crowned Game of the Year by the majority of Steam users. A bit more puzzling is the fact that the “Best VR” and “Labor of Love” categories were won by older titles, The Elder Scrolls V: Skyrim and GTA V, respectively. The former has been released on every platform imaginable now and is more than 7 years old at this point, so it’s rather perplexing that it still commands the attention even in VR format. GTA V, Rockstar’s darling revenue-generator, expectedly has a substantial enough player base to warrant the win. On the niche front, Assassin’s Creed Odyssey took home the “Alternative History” prize, while “Most Fun With a Machine” belonged to Rocket League and Tom Clancy’s Rainbow Siege Six went home with the “Better With Friends” award. With the exception of Odyssey, many of these games are older titles that have been revamped in some way in 2018, but by no means were the base games released last year. Understandably, if the Steam comments are any indication, this sparked major backlash amongst the community. Many felt that indie games were unjustly snubbed from the awards, and derided the selection of bug-infested PUBG as the Game of the Year. Steam users were displeased that despite a strong lineup of indie games this year, the inherent popularity contest of the Steam Awards gave these gems no chance to shine. For example, many believed Hearts of Iron IV should have taken the “Alternative History” prize even though it couldn’t hope to compete with the mainstream appeal of Assassin’s Creed. This is the double-edged sword of using a fans-only voting system for an award show; while the process makes sense on a democratic level, the results will always be biased towards high-budget, mainstream titles that are marketable to more gamers. For a laundry list of grievances, as well as the full results video, check out the dedicated Steam page here.